Mani Ratnam’s protégé Ashwiny Iyer makes her directorial debut through Amma Kanakku. This film will be funded by Dhanush’s Wunderbar Films and it goes on floors from today the 7th of January, 2016. Amma Kanakku is apparently a female centric subject with Amala Paul playing the chief actor’s role. Actors like Samuthirakani and Revathi will apparently be playing important roles in this film. Other cast and crew details are expected to be announced soon. Keep watching this forum to know more about Amma Kanakku. This young team picks the famous ARR-Mani Ratnam's song title! Dhanush Next Movie Titled As Rail? 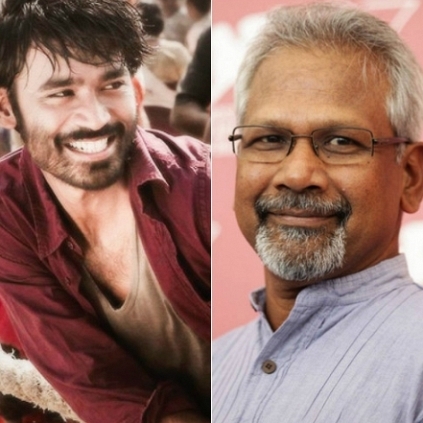 Dhanush's Film With Prabhu Solomon Might Have Its Title And First Look Released For Pongal 2016. Dhanush's Next Film Is Titled Kodi? Dhanush's Thangamagan Audio To Release On November 27th. People looking for online information on Amma Kanakku, Dhanush will find this news story useful.